A stunning modern home with a spacious layout in the VERONA. Built by BOSA, this concrete 2 level, 2 BR & den, 2 bathroom suite w/18ft ceilings feels like a townhome (1,386SF) with a one of a kind open plan. 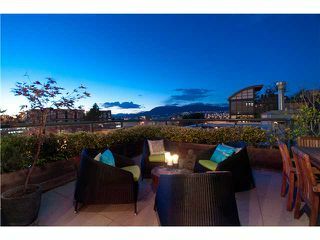 Enjoy breathtaking panoramic views of the water, city & mountains from this NW facing suite with its own large roof-top deck plus an additional balcony. 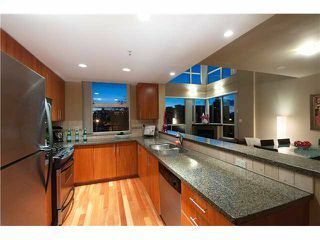 Featured on HGTV as a true urban residence perfect for entertaining. 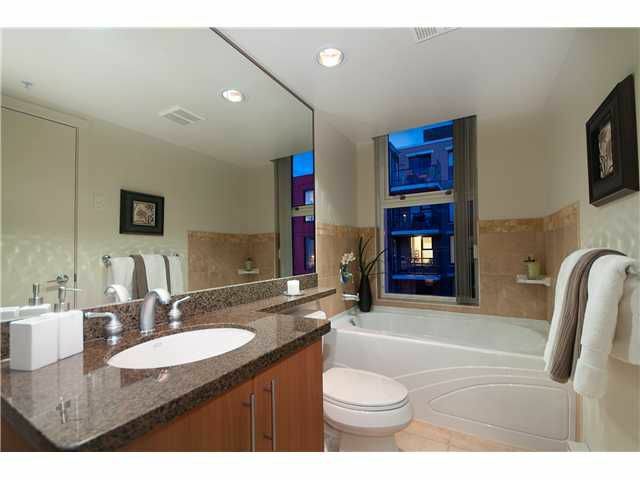 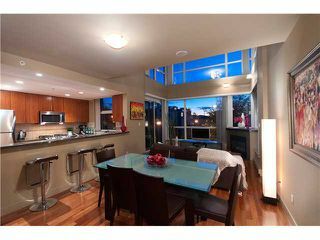 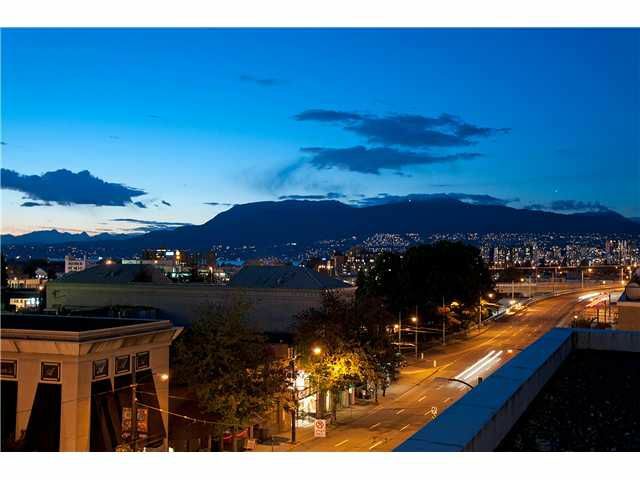 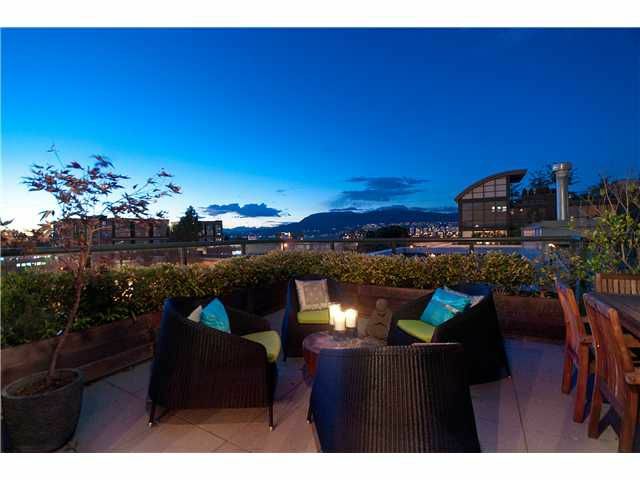 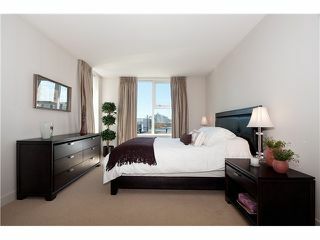 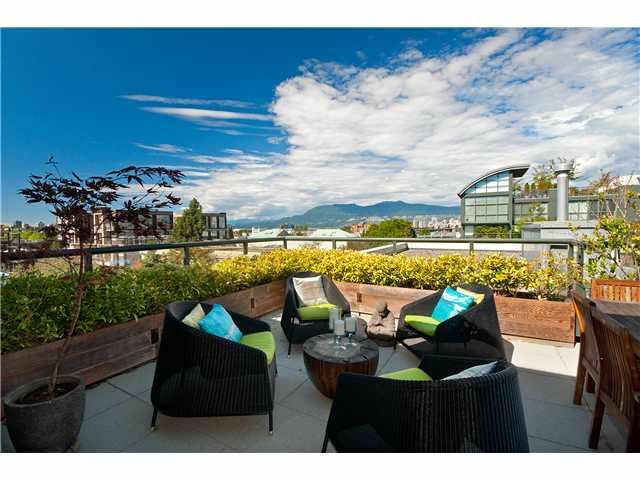 Situated in the sought after South Granville neighborhood with all the area amenities at your door step. 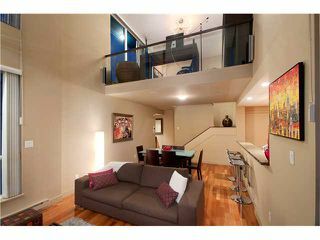 Includes 2 parking & storage locker. Building features great amenities. 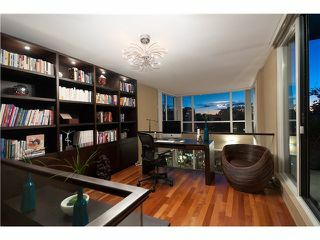 View realtors website for virtual tour, photo gallery, floor plan & HGTV feature. 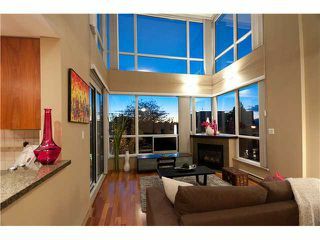 Open House Sunday October 3rd, 2-4pm.